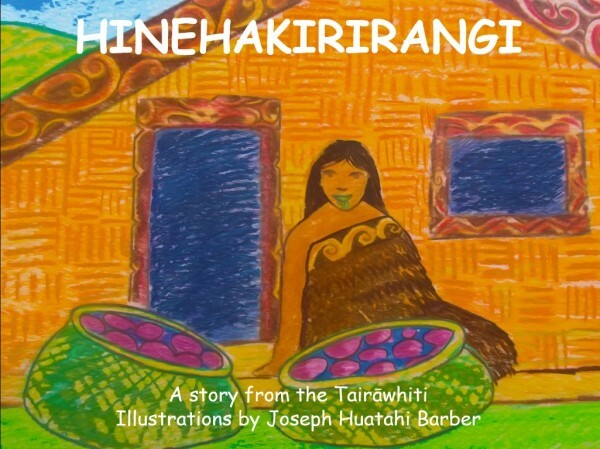 Te Runanga o Turanganui A Kiwa has the "Te Whanaketanga o Hineakua" education projects. 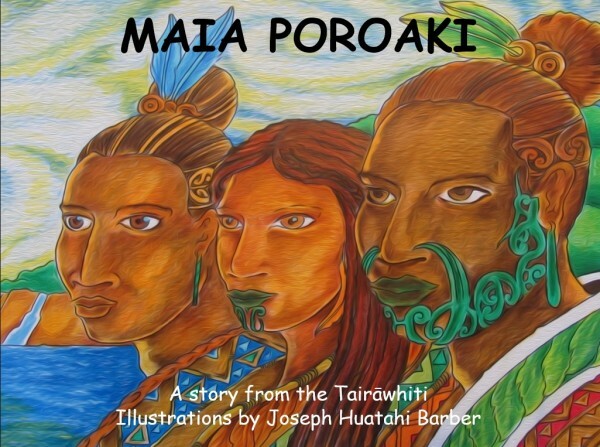 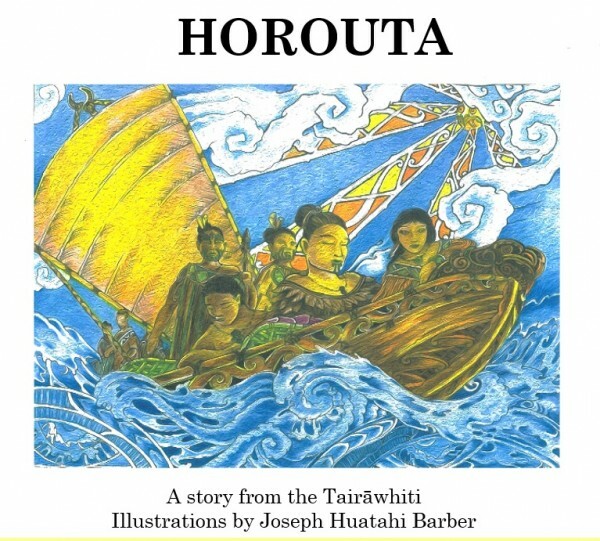 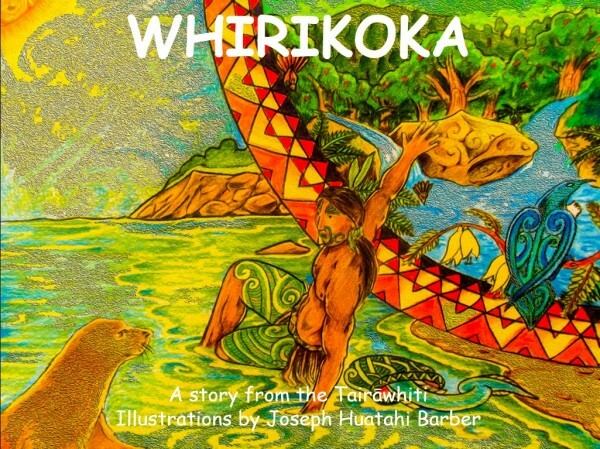 These resources are designed for Primary School students of the Turanganui-a-Kiwa area. 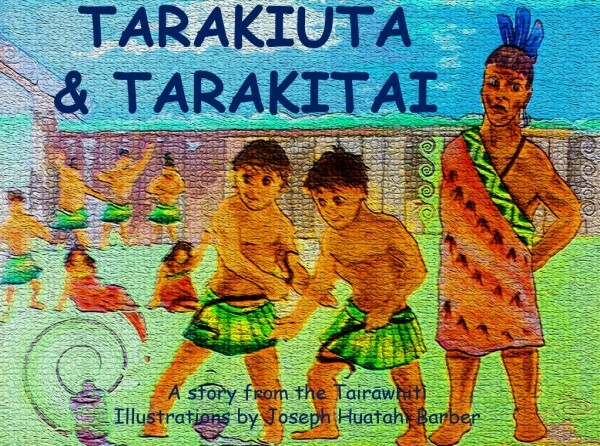 The programme aims to help the students learn about significant ancestors of this region, while learning about important place names and landmarks of Turanganui-a-Kiwa. 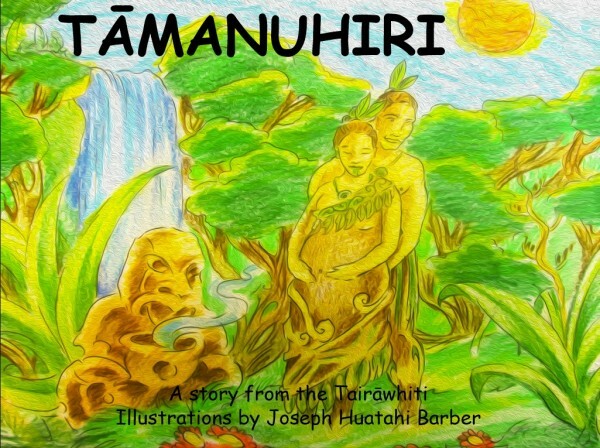 Please contact the Runanga if you would like more information.